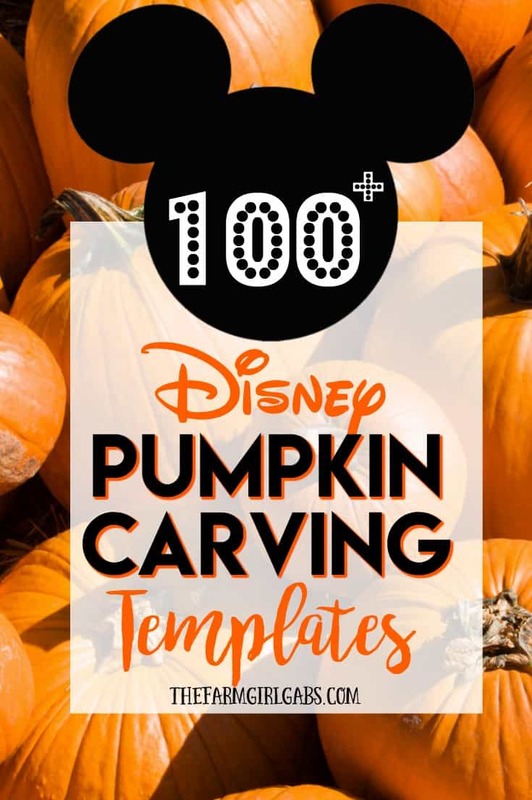 Carve up some Disney magic this Halloween with one or more of these 100+ Disney Pumpkin Carving Ideas. Happy Halloween to all my fellow Disney Addicts! This fun-filled fall season has finally arrived. Have you headed out to the pumpkin patch yet to find your “perfect” pumpkin? I love living on a farm. We grow 35 acres of pumpkins each year and I love all the different shapes, colors, and sizes. Did you decide how you are going to carve your pumpkin or pumpkins yet? 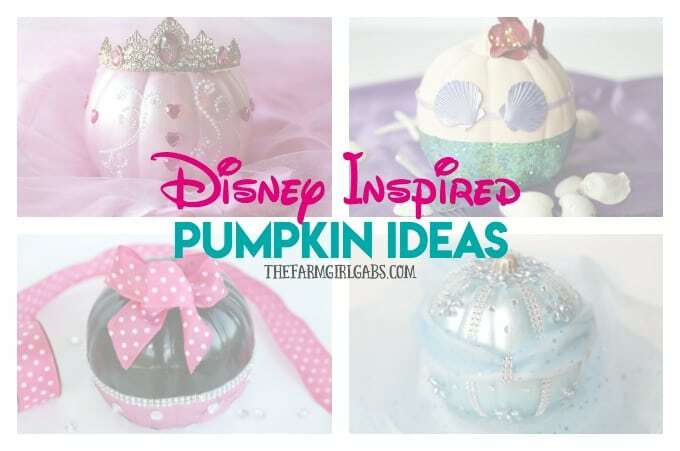 Be sure to check out my entire collection of no-carve Disney Inspired Pumpkin Ideas too. 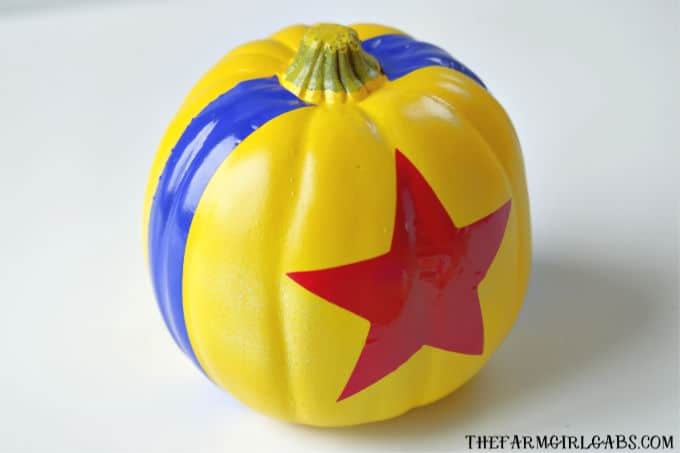 Since you all know of my love for all things Disney, I thought it would be fun to compile a list of Disney Pumpkin Carving Templates & Stencils. This list has something for everyone – from Frozen to Mickey to Cars. Each year, Mickey usually is carved into at least one of our pumpkins. Which character will we carve this year? Hmmm…..I’ll let you know. Pumpkin carving is a fun family project. Simply print out a template or stencil, trace it on your pumpkin and carve away. Don’t forget to save the seeds too. And while you are at it….here are some pumpkin carving tools that will help you carve the Perfect Disney Pumpkin! Hoping your Halloween is practically perfect in every way! Happy Halloween and Happy Carving! 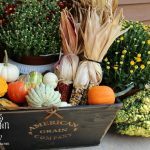 I love to carve pumpkins and there are some great ideas here! Thanks for linking to the In and Out of the Kitchen Link Party! I am always glad to see you! One of my favorite Halloween activities!I love all the choices to choose from. 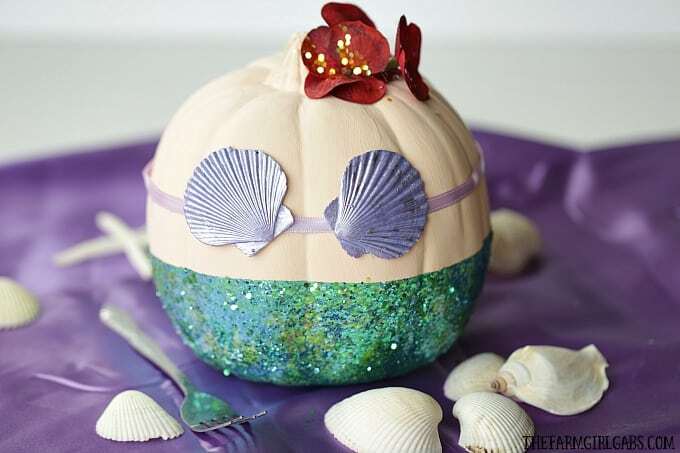 Oh love this idea of a themed pumpkin carving! Thanks for the list! Pinning this for next year. I’ve done a Jack Skelington pumpkin but need to try some other fun Disney characters. I’m a HUGE Disney fan, too. I have a Disneyland pass and go a couple times a month. Aladdin is a Disney movie and princess jasmine is a princess too. You should include it.